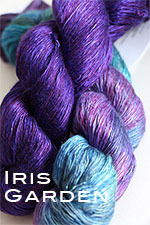 Shown above in the Black Magic Colorway. 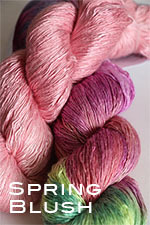 See Dropdown to order. 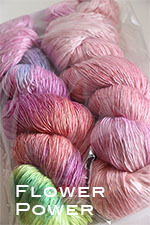 Gauge 5/5 tp 1" 7 US needles or size needed to obtain gauge If doing larger size holding yarn double 4st and 6 rows to 1"
Size 42" bust 23' Length - This is an unfitted tunic, designed to drape - you can enlarge it by doubling to 2 kits or 4 skeins and knit holding the yarn doubled. 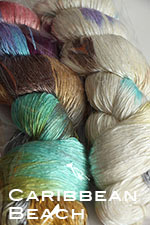 The Brand new Cosmic Color Palette is here! 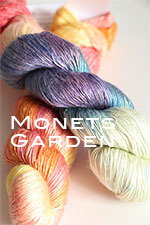 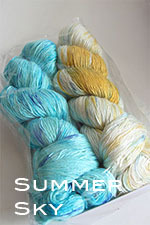 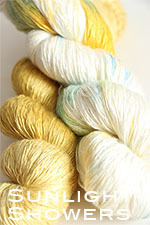 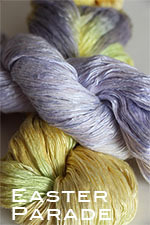 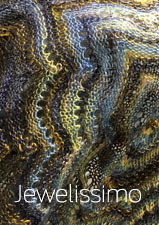 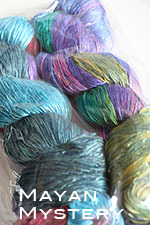 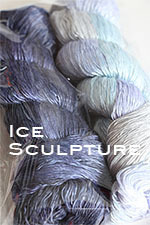 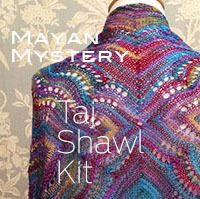 Featured Colors for the Taj Mahal Shawl! 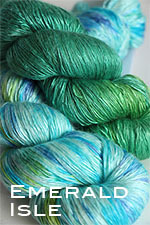 Hudson Valley Hues - Exclusively Fabs!